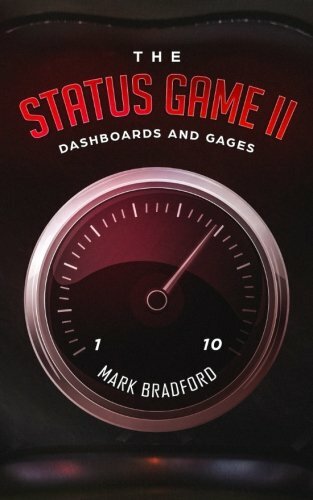 Buy The Status Game II! 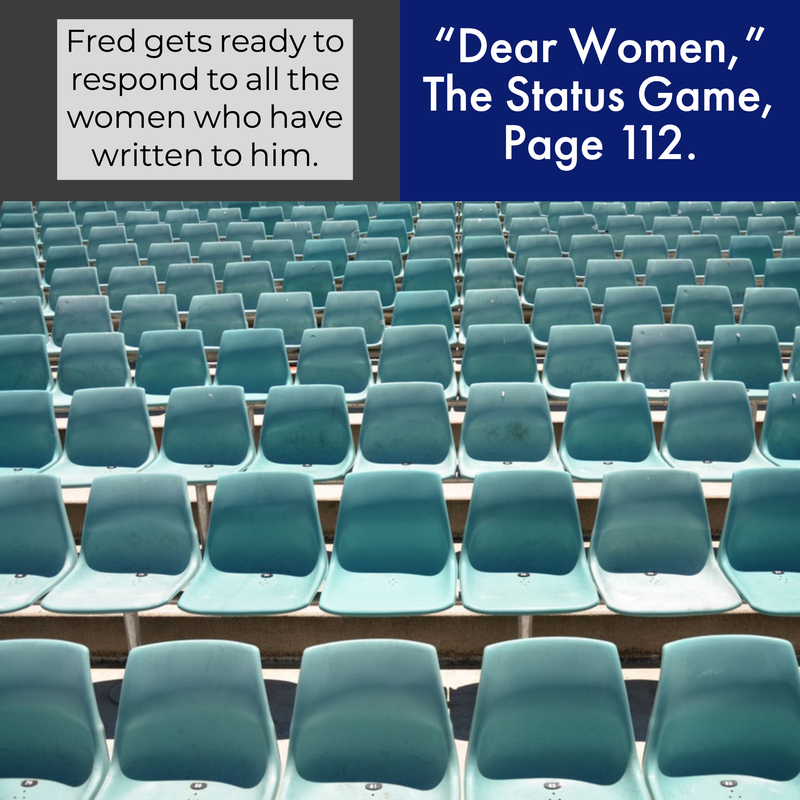 The sequel to the status game, dive deeper, and discover new relationship and dating concepts like the dashboard, how we choose friends vs. lovers, what low self esteem is caused by, what settling really is. The Status Game II is available on Amazon (paperback and Kindle) & Barnes & Noble now. The Status Game II , by Mark Bradford, expands greatly upon the foundation built by The Status Game. 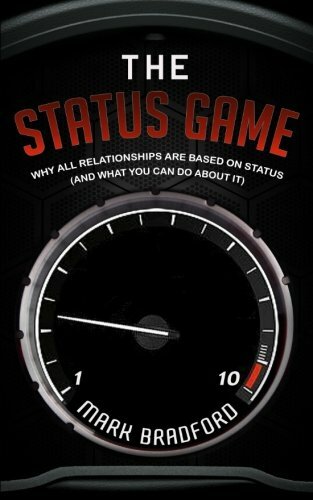 This book covers not just how status plays a part in personal relationships but ALL relationships and dating. Learn about statusgages and dashboards, self confidence, arrogance and douchebagerry. Find out how to move through a breakup with less pain, which is related to status. If you want less frustration in relationships this is for you. 202 pages of pure status. A candid book explaining how all relationships are based on one thing: status. 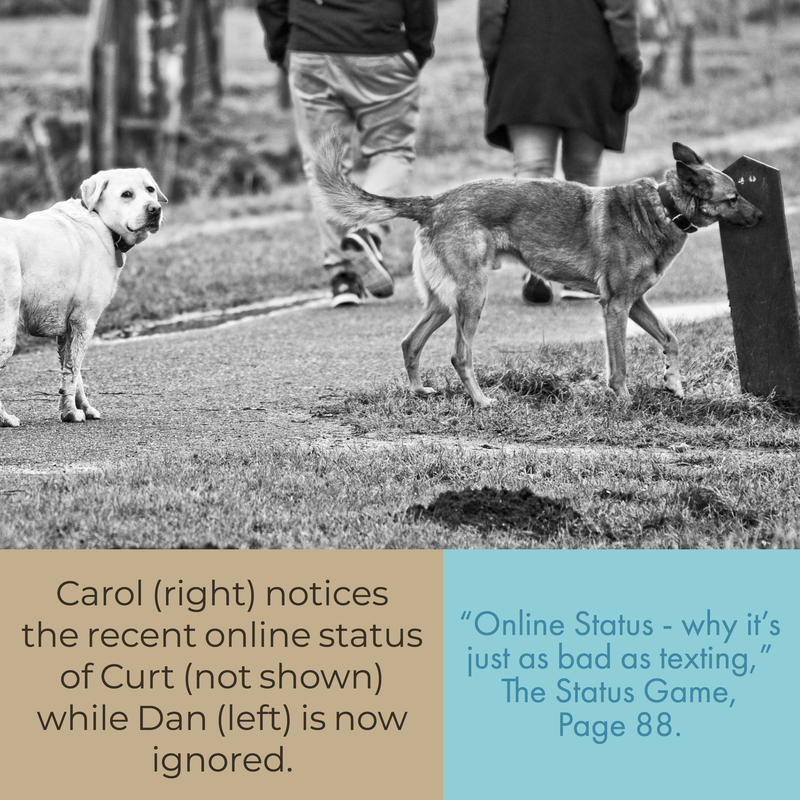 The Status game explores relationships, dating and imparts some very direct wisdom on online dating. After all, the author built a dating site from scratch (onlyaglance.com). Available from Amazon, Barnes and Noble and other online booksellers. Will be available soon in your local library too. Discover the difference between having a conversation and chatting – the latter is for engaging someone with a purpose. Read about the mistakes we often make – and how texting can also ruin everything, but that’s another chapter. Showing when you were last on can crreate a multitude of problems. There is nothing good and everything bad about this feature of most dating sites. Learn how it is just as bad as texting. Created The Status Game card game, author of The Status game, The Status Game II, God's Jester, coach, speaker and podcast host of the weekly podcast series Alchemy For Life. 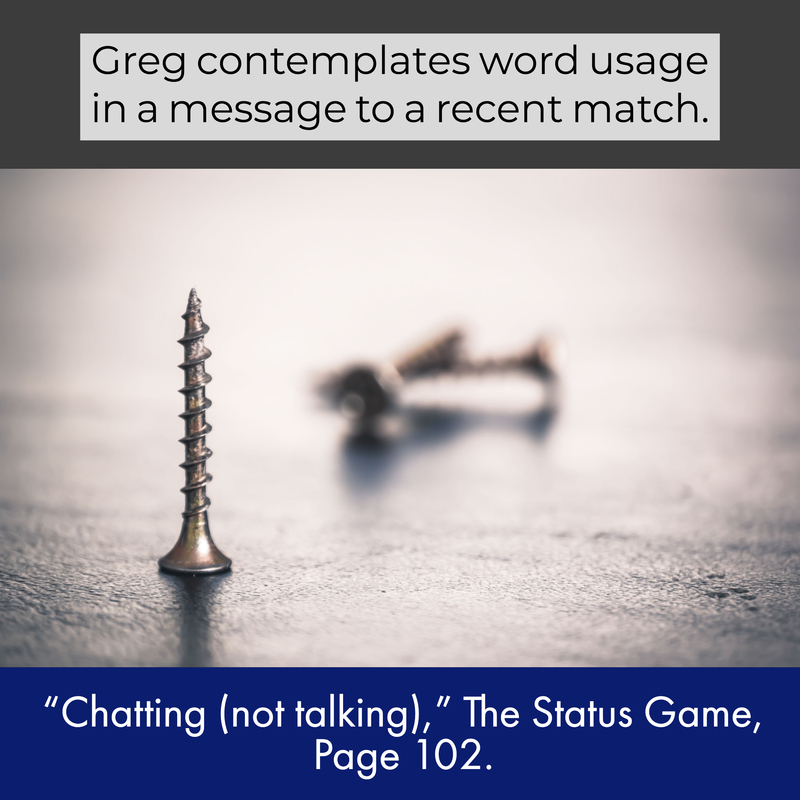 Learn about the mechanics of relationships through The Status Game and The Status Game II, or the tongue in cheek card game of the same name. Listen to the 10 minute podcasts every Sunday on iTunes, TuneIn, Podchaser, and many other podcast outlets. New interviews with amazing people give even more insight into how we think and behave.